CONGRATULATIONS TO OUR 2018-2019 AZTECS!!!!! For the 1st time in 7 years the AZTECS have earned the Bronze Medal at the SCSBOA Championships. Thank you everyone for helping them with chaperones to equipment and getting them on and off the field. This was truly a team effort!!! 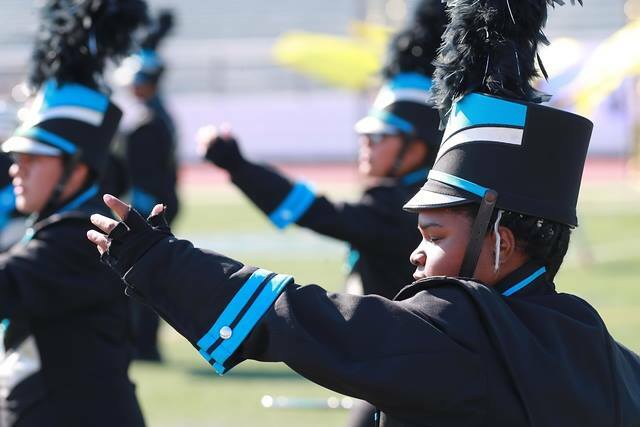 Azusa Regiment and Pageantry Corps provide students with more than just music education. 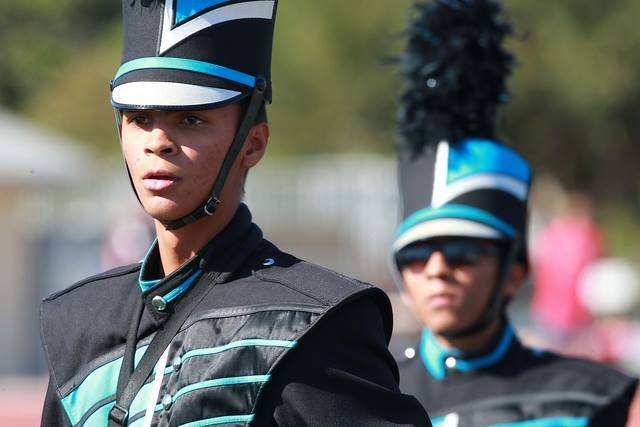 Instrumental Music and Color Guard students at Azusa High School learn valuable skills that help them in life after High School. Our students understand the importance of working FOR others, not just for themselves. They learn the value of being punctual, how to persevere and follow through with their commitments, and dedicate themselves every day even when life becomes tough or the goal seems out of reach. Winter Guard Association of Southern California 2019 Competitions have begun. Keep posted of upcoming events and Call Sheets using our Calendar tab. 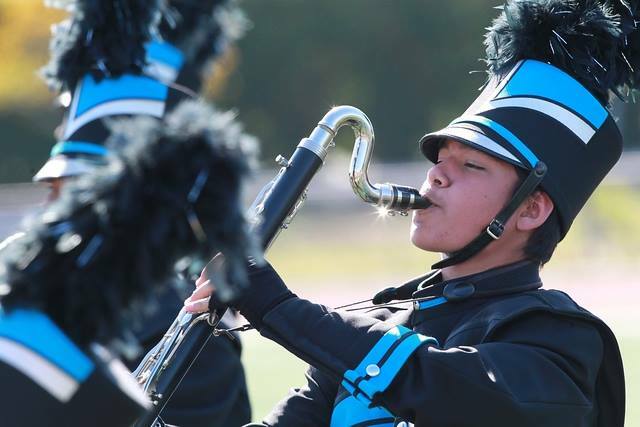 Aztec Regiment had a great weekend with band receiving an unanimous superior at Lakeside High School Friday. Great support from the city of Azusa at our Annual Menudo Cook-Off & Car Show. Thank you to all the hard working parents and students who help to make this a great fundraiser. Finished the weekend with winter guard placing 2nd at Los Osos HS WGASC Tournament. If your child is in the band or color guard you are automatically a booster and part of the Aztec Regiment Family. Everyone is welcome to join the meetings and the fundraisers and all the upcoming events for our Aztec Regiments. They have received a Certificate of Recognition from the City of Azusa for their Award winning 2018-2019 season. Our Zumba Fundraiser was a success. Thank you to 4Ever Fit Studio for your amazing class and your donations! 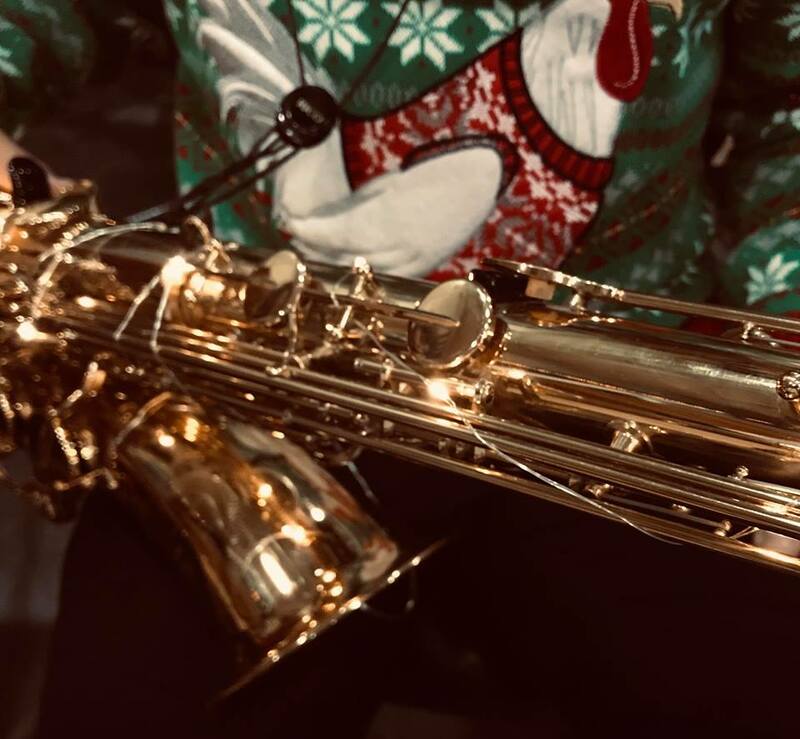 Azusa Music Programs consistently hold multiple fundraising events throughout the School Year in order to provide our students with the best equipment and experiences possible. Sometimes these events are not enough to help provide those experiences. Want more information on how you can help or how to donate? Click HERE to message our Parent Boosters for more information. 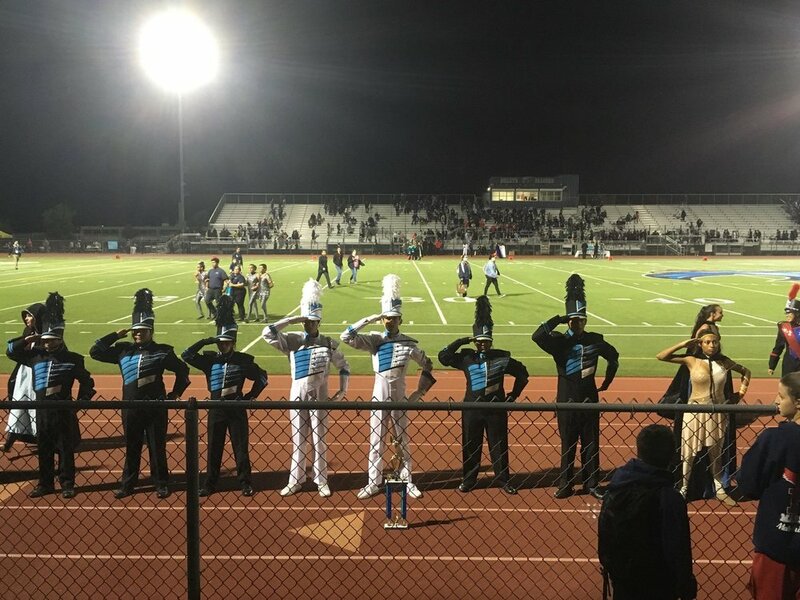 Azusa Regiment Pageantry Corps at Ramona HS Field Tournament SCSBOA 11-10-2018 Congratulations Aztec Regiment Band and Pageantry Corps. Aztecs had another amazing day at the Ramona HS Field Tournament. Aztecs took 1st place in Overall Band, 2nd place in Auxiliary and 4th in Percussions.